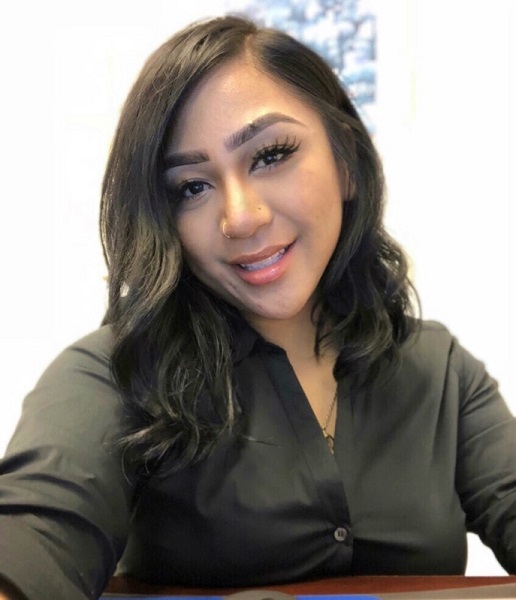 Ms. Ariana Menis joins the team at Bay Area Criminal Lawyers as a Receptionist and comes with a history of providing outstanding customer service to clients. Ms. Menis has a passion for criminal justice and assisting clients with their needs. Ms. Menis received her A.S. in Administration of Justice at San Francisco City college, and is working towards her B.S. in Criminal Justice.